With a great variety of amazing and highly professional eCommerce website templates available today, the problem of design usability seems to become outdated. However, blindly relying on people, who don’t even care what kind of business you are dealing with, can be a crucial mistake that will bring your to low performance. Every day surrounded by a bunch of urgent questions, requiring your attention, it is easy to forget about user-friendliness that has always been in the very heart of the eCommerce business success. 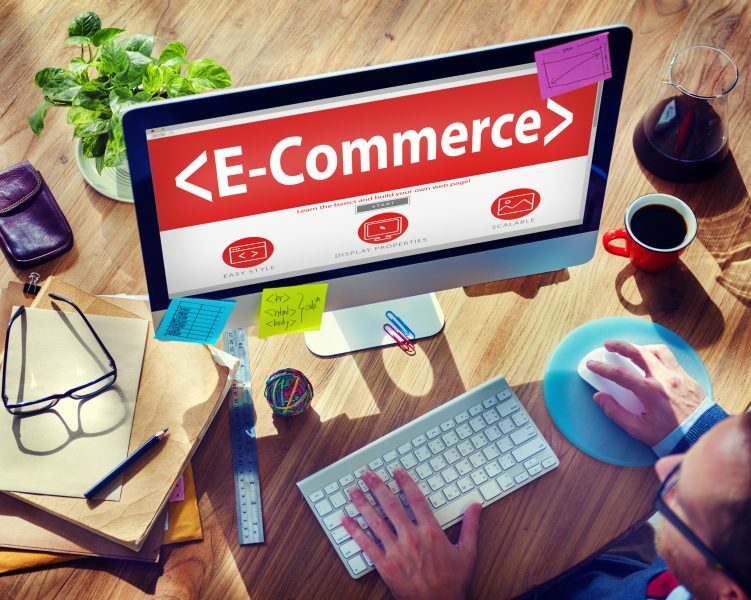 Learning what is important in terms of an online store’s functional capabilities and usability will become a key to your business success. Make sure that your web store is not a complete mess. You have two reasons to make it well organized and easy to use: people and search engines. Your potential customers should smoothly navigate through wisely distributed content that will make them visit your webstore again and again. Besides, it should be easily consumed by the search engines in order to be visible for the majority of people online. The point is that you should be very accurate in terms of putting your offering in front of the customers. A neat layout will help you always be aware of what your visitors are doing or what content attracts more attention than other does. Anything that can be found on your website should come up easily, without any difficulties. It will help you to develop more personalized customer experience by offering people other similar options and products related to those they’ve already looked through. Major search engines also take into account your website structure, which is highly important in terms of your website visibility. Remember that no one likes putting additional efforts to find something. If a person can’t find what he came for in a minute, it is easier for him to open another website! Your menu bar is the main instrument people use to navigate through your webstore. It should be absolutely clear and logical. Think of optimizing your website search functionality so that your visitors could look up the product they need in a huge and complicated catalogue by using various sorting and filtering options. Almost any product you offer has some modifications (different color, size, model, etc.) If you’ll manage to set up an adequate system of filtering by various parameters, even very picky customers will be satisfied. By the way, always keep a search line in view. All the technical issues pale into insignificance if you can’t offer the relevant content. In order to buy online, where your customers can’t touch the product with their own hands, they need more information than in a retail store. By saying more I don’t mean that you should write a poem about how great your product is, but you should provide a well structured description, simple and to the point, that will cover the most important aspects that the buyer should learn about the product in order to make his final choice. Do you remember that an image is worth a thousand words? Make sure that the quality of your product photos is excellent. People should have the opportunity to look at it from different angles and perspectives. If you have the opportunity to film a short video ‒ don’t stop yourself. It will help a lot. There are much more useful tips and recommendations that you’ll find, trying to make your webstore popular among the audience. Personally, I would like to highlight only one thing ‒ never lie about the final price! There can’t be anything more irritating than additional charges and fees for delivery, extra components that supposed to come as a set. Therefore, my piece of advice is to be honest and keep simple. Good luck! This was a guest post by Alexandra Pankratyeva. She is a marketing specialist and a professional translator. For the last five years she’s been writing corporate blogs, website content and analytical articles on e-Commerce, technology solutions, etc. for different companies, including Amasty. Can I measure usability by just looking at conversion rates? Or should I worry about stuff like bounce rates too?